Being in this industry for 20 years and also a homeowner myself, my mission is to provide the most professional, informative, loyal and dedicated service in the field. To act in the best interest of my clients at all times, bringing unquestionable ethics to each and every transaction, to become trusted advisor for my clients’ acquisitions, dispositions and leasing needs, as I am dedicated to the development of long-term client relationships. For every single customer, I work as hard as I can to help them achieve their dreams. Over the years, I have sold a diverse portfolio of properties. The asset class mix includes apartments, house, land, retail, office, industrial, shopping centres and other investments. 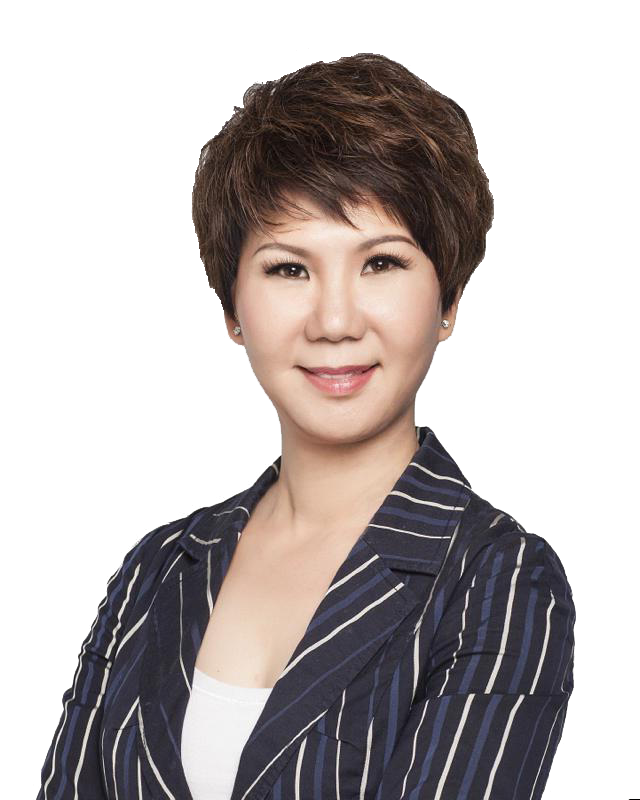 I provide real estate solutions for commercial sales to an international and entrepreneurial client base. My aim is to ensure the best possible outcome is achieved for my clients. To search all properties for sale or for rent in the GTA, please visit my property search page. 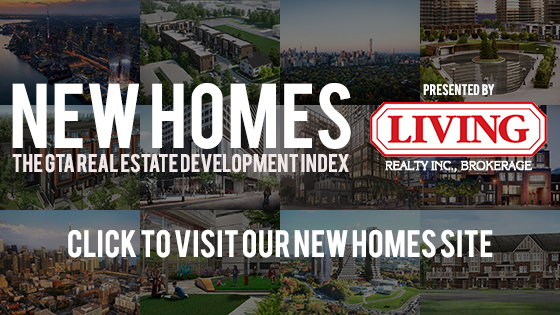 To view all the latest developments in the Greater Toronto Area, visit the Living Realty new homes website.